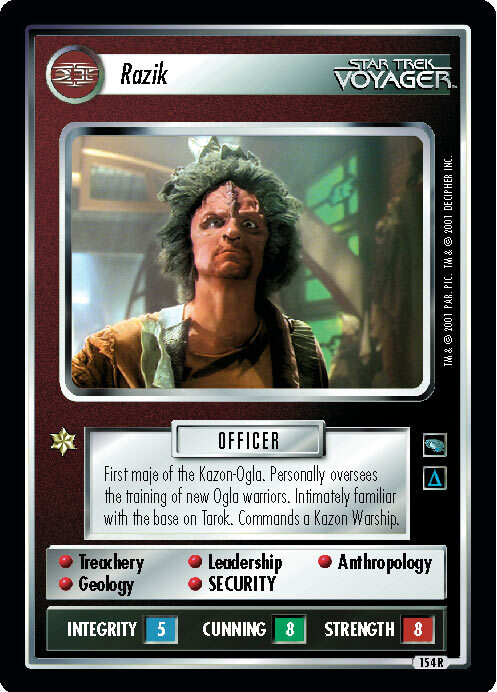 Kazon-Nistrim physician. 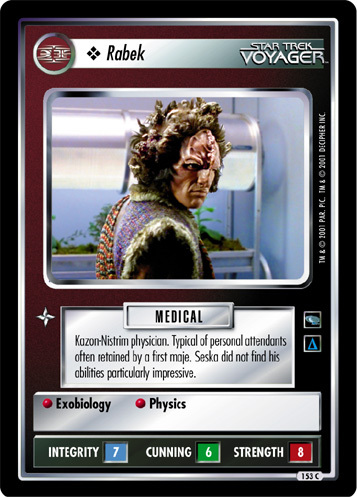 Typical of personal attendants often retained by a first maje. 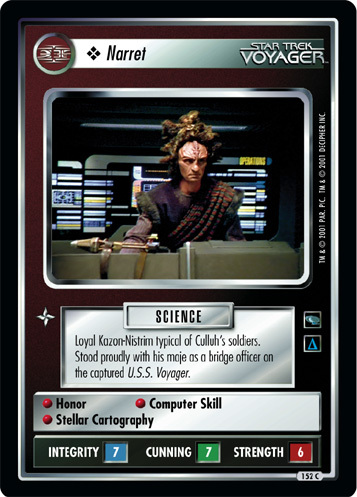 Seska did not find his abilities particularly impressive.